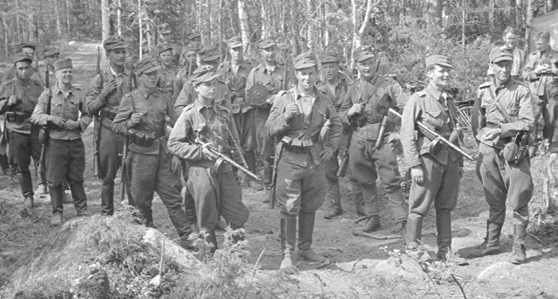 Finnish infantry structures changed as the war progressed with early war companies containing four rifle platoons. 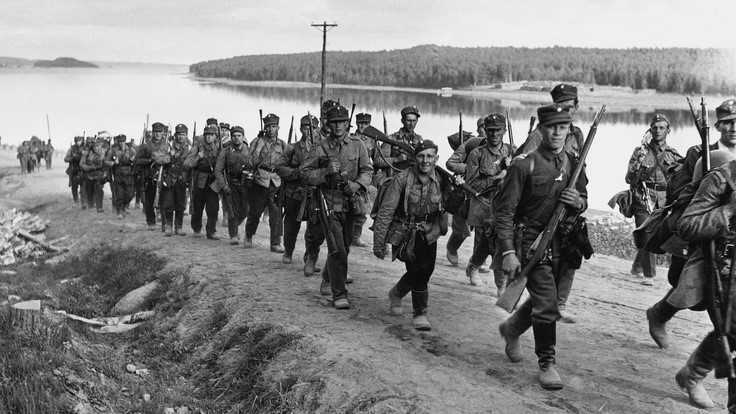 By 1941 this had changed with the number of rifle platoons dropping to three but an anti-tank rifle section was added to the company HQ. 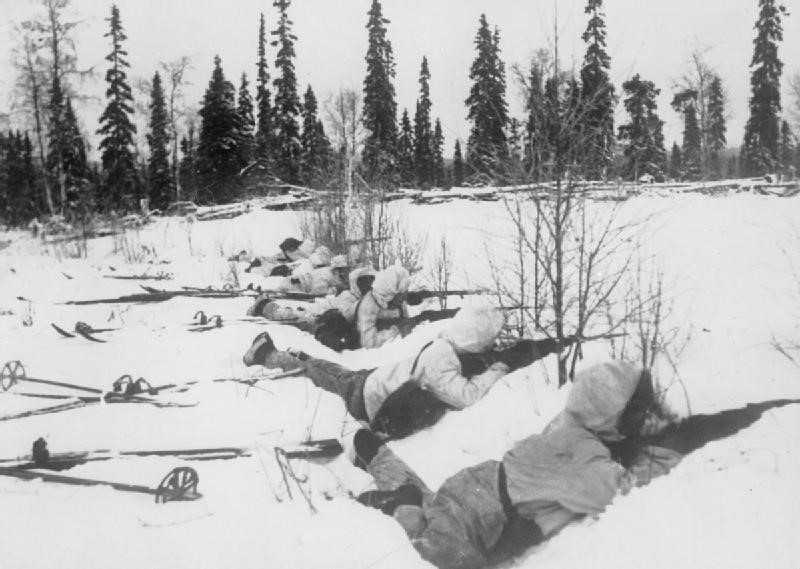 In 1943 the rifle platoons were once again increased to four.